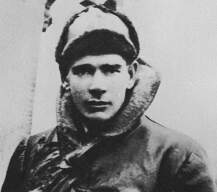 An ace was a pilot with at least 5 victories or 5 credits for downing an enemy plane. 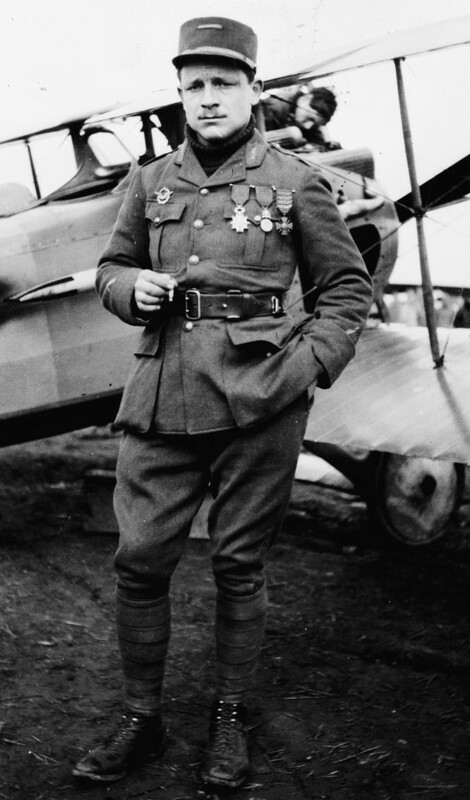 Different nations had different standards for counting and confirming victories, but many of the pre-eminent pilots of WWI were aces. Through their character, creativity, and vivid personalities, these WWI pilots started many traditions that endure to this day in the United States Air Force. 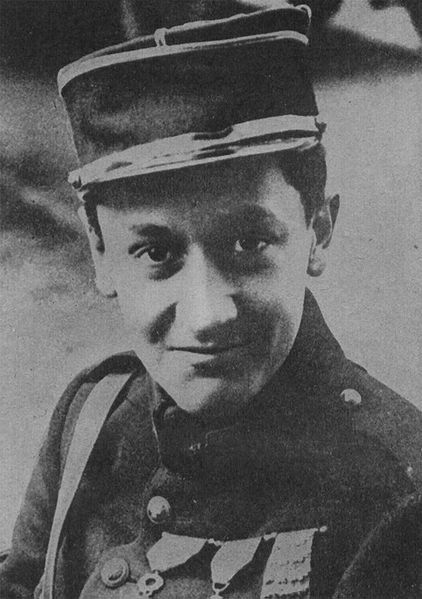 One of the first celebrity aces, called the “Eagle of Lille”, he applied to join the Aviation Corps at the beginning of the war. 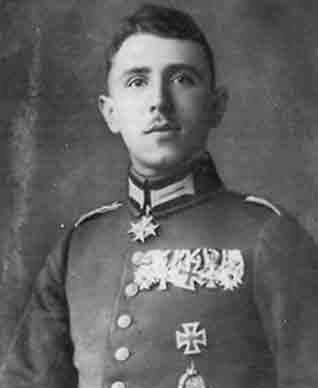 In 1915 he joined Oswald Boelcke flying bi-planes. Scored the first-ever victory by a pilot in an officially designated “fighter” plane, the Fokker E2 with machine gun synchronized with the propeller. Developed Immelmann Turn (see this link for an explanation of what Immelmann developed, compared to the modern maneuver of that name.) 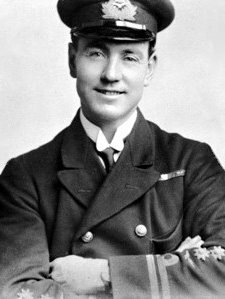 Died in a crash in June 1916, probably by shooting off his own propeller, after surviving a similar accident in May. Score: 15. Scored 48 victories in 10 months. One of the first test pilots for the Dr1 triplane made famous by the Red Baron. 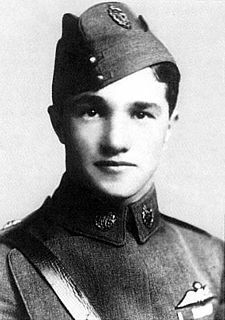 Shot down by the British while trying for an even 50 victories; his enemies expressed sorrow he hadn’t survived the crash. 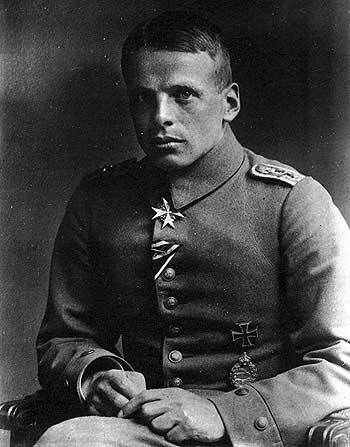 With 80 confirmed aerial combat victories, Richthofen was the “Ace of Aces” for WWI, leading all other aces of all other countries. Led the “Flying Circus” Jagdgeschwader (fighter wing) where all the planes were painted in bright colors to be distinguishable in combat, but Richthofen’s was the only completely red plane. The blood-red color was intended to scare enemies, and it did, even if now it looks like a cute little red plane – for a generation new to flying machines, it was a fearsome monster of the air. 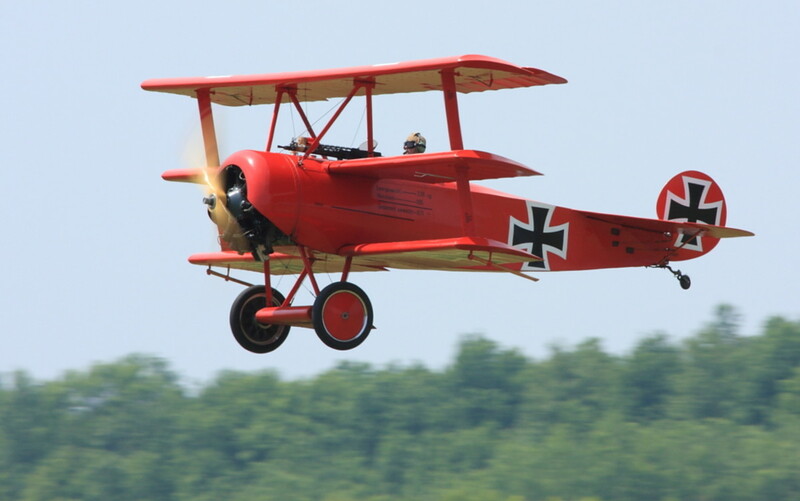 The Red Baron is one of the best-known names from WWI, partly because of Charles Schultz’s comic strips about Snoopy’s imaginary fights with the Red Baron. 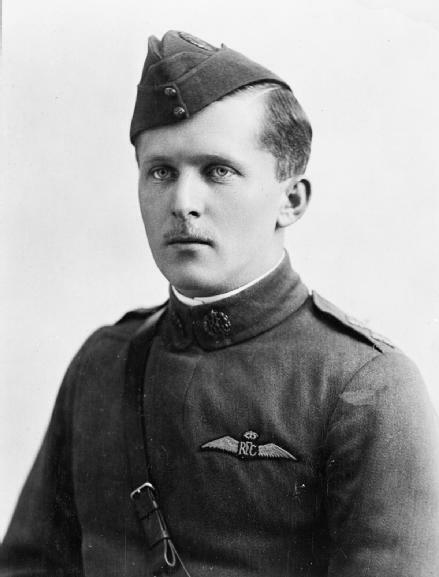 Richthofen died in pursuit of his 81st victory in April 1918; Roy Brown was credited with shooting him down, but it is more likely he was killed by Australian ground fire after landing his plane. 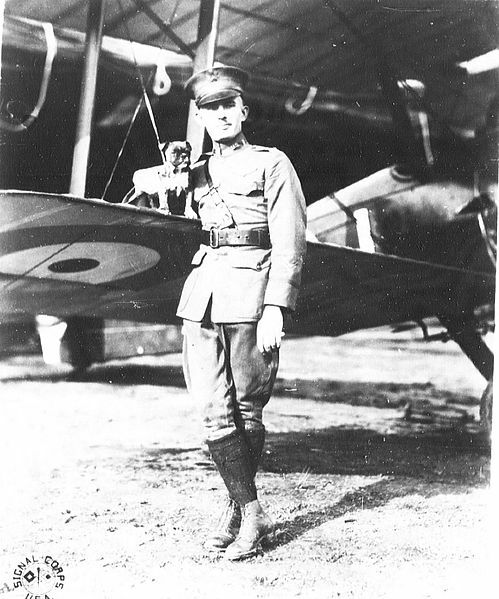 Another HubPages author has a picture of her father with the Red Baron. Though nearly blind in one eye, he was the top British ace with 61 victories. He attacked from above and behind if possible. Hated Germans, refusing to join other pilots toasting their “greatest enemy”, Richthofen. Raised confidence of beginners by “giving away” victories, letting them finish what he had started. Despised cowardice, but encouraged anyone who was afraid yet did his duty. 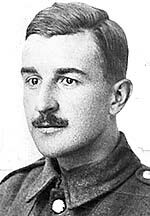 Died in July 1918 from ground fire while following a German plane to make sure of a kill. First British celebrity ace. Aggressive fighter who flew a Nieuport, using such tactics as flying head-on at an enemy plane, then shooting when the enemy swerved. His victory from shooting rockets (intended for a balloon) at an enemy plane was probably the first air-to-air rocket attack. 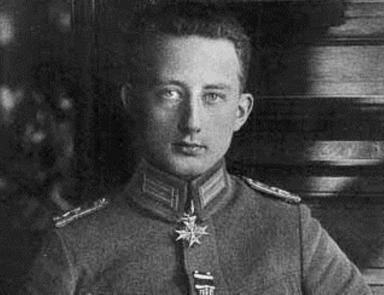 Challenged two German planes to a duel over German territory; when six showed up, and he ran out of ammunition, he landed, tricking them into thinking he was dead, then took off when the Germans landed to see if they had really killed the great Albert Ball. In another fight with him against five enemy planes, he downed four of them and the last fled. Known for playing the violin while walking around a red flare outside his tent. 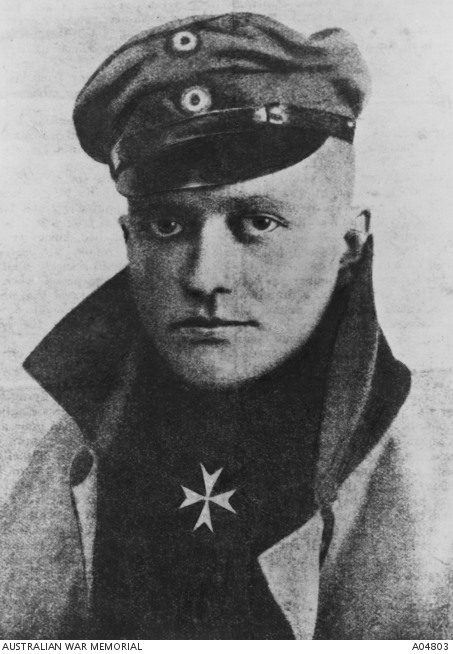 Lothar von Richthofen, Manfred’s brother and another leading German ace, shot at him and believed he had shot him down, later evidence suggested what actually downed Ball was a machine gun mounted on a church steeple. In any case, he died at the age of 20 with 44 victories. 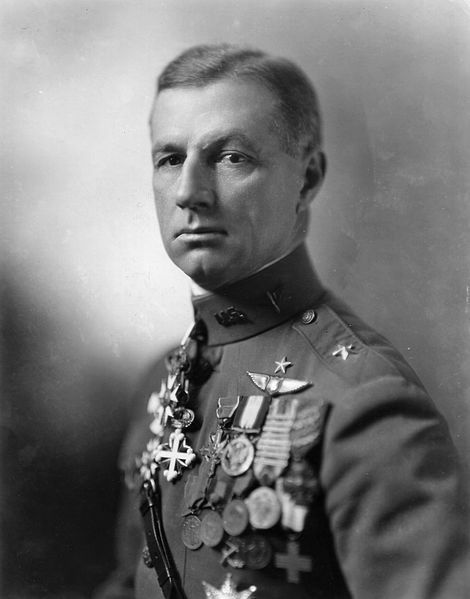 Already famous as a race-car driver, Rickenbacker became the top American ace, receiving the Congressional Medal of Honor, though he had only 26 aerial victories, far down on the list of aces. 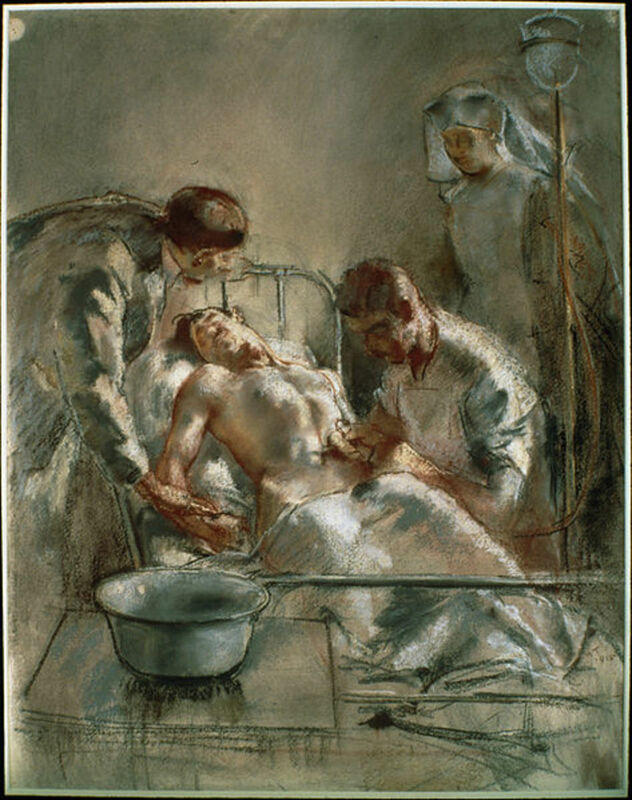 Because of coming to the war late, as an American, and having ear problems a lot of the time he was at the front, he actually had more victories for his time in combat than anybody else. Upon receiving the title of “American Ace of Aces”, Rickenbacker noted that all previous holders of the title were dead. However, he lived through the war, going on to become president of Eastern Airlines. Despite an extremely eventful life including two airplane crashes and weeks at sea, he died in bed in 1973. Germany’s second best ace, with 62 victories, Udet is famous for one of the only instances of airplane tail art – “Du Doch Nicht! 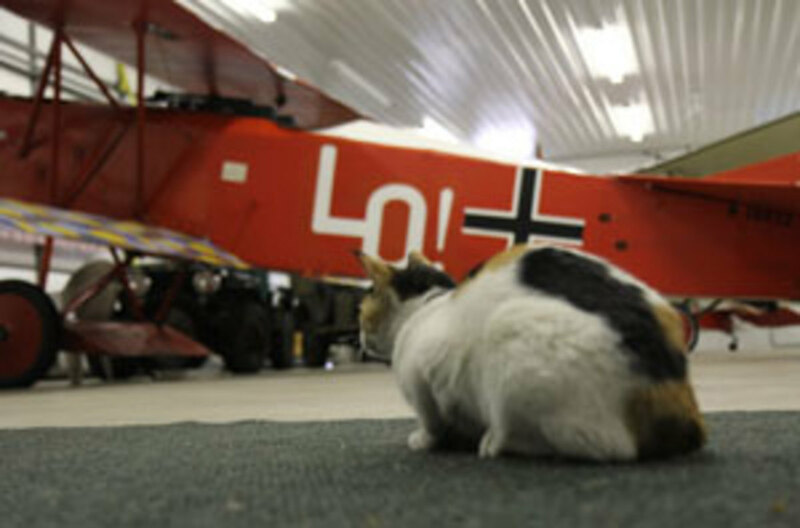 !” (German idiom meaning more or less, “Certainly not you!”) in white across the red tail of his plane. 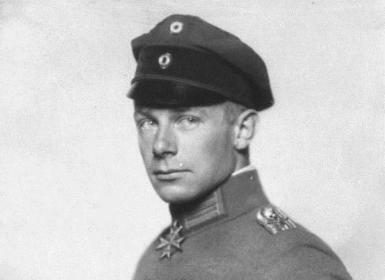 Udet did not get along with von Richthofen’s successor, Hermann Goering. When the war ended and Udet was still alive, he became an aerobatic showman and friend of many Americans including Hollywood stars. When he proudly showed his friend Eddie Rickenbacker Germany’s military buildup between the wars, Rickenbacker (and others, including Jimmy Doolittle and Charles Lindbergh) tried vainly to warn the US to be on guard against Germany. Udet committed suicide during WWII, maybe; many say it appeared to be a murder made to look like a suicide for Nazi propaganda reasons. 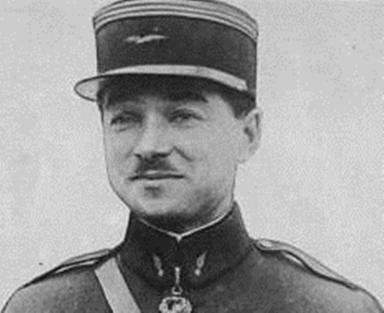 One of the earliest American pilots, Lufbery was an American citizen born in France and a leader in the Lafayette Escadrille. Acquired lion cubs named Whiskey and Soda that became the squadron mascots. 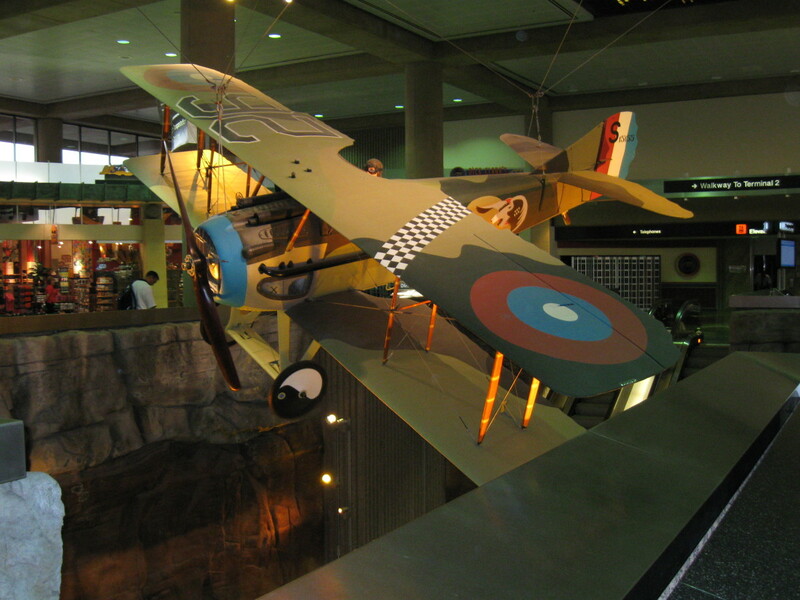 After America entered the war, Lufbery became commander of the 94th Aero Squadron and introduced Eddie Rickenbacker (who later succeeded him as commander) and others to aerial combat. Developed landing traffic patterns to keep pilots from using the same runway in opposite directions. Died after jumping or falling from his plane in May 1918. Official score: 17; unofficial score possibly four times that. 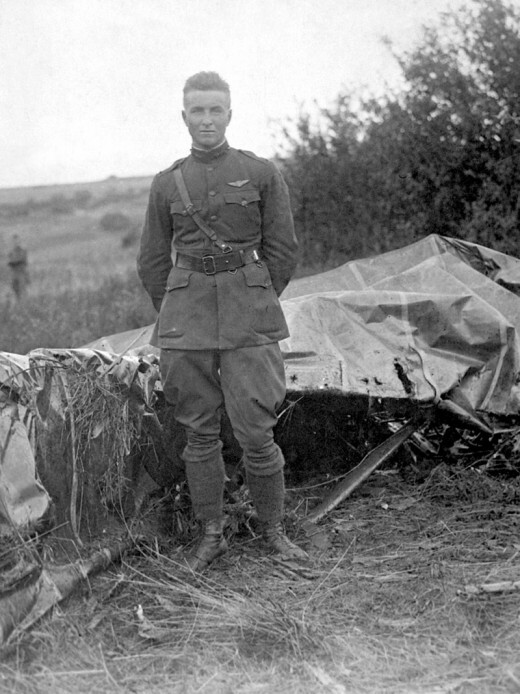 “Balloon Buster”: American pilot famous for shooting down 18 balloons and planes in 17 days. Balloons were was the most difficult target for many reasons, as explained by Eddie Rickenbacker in one of his books as a tribute to Frank Luke. One reason was that guns on the ground could protect a balloon better than a plane because the balloon stayed in the same place, so a curtain of antiaircraft fire could be set up around it. When he was shot down, rather than surrender, Luke died beside his plane with his handgun blazing. US Army officer who made a made a very risky flight in 1918 to see the situation as Germans poured across the Marne on bridges the Allied army headquarters didn’t know about. 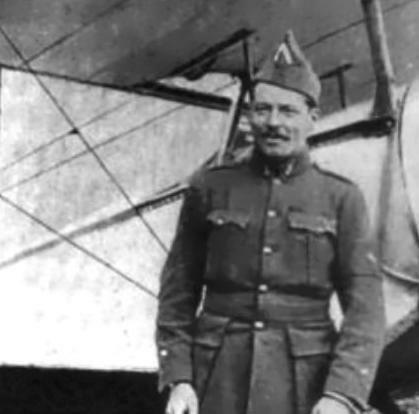 The risk, and the benefit, were in the fact that Mitchell was not an average pilot but a colonel with understanding of the troop movements he was seeing below him. 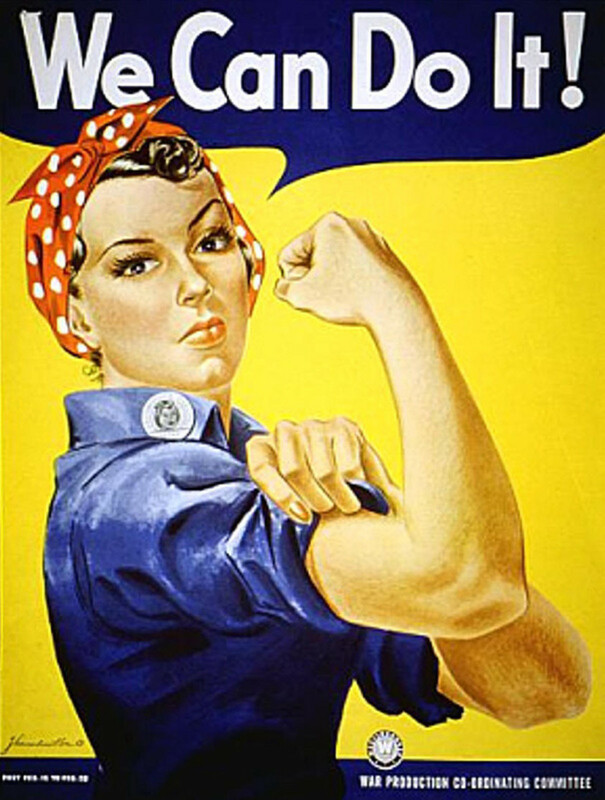 What he saw gave the Allies a plan to attack Germany in the rear, and win. Later, Mitchell assembled an operation that looked more like WWII: 1481 British, American, and French planes in the largest number yet used for any one operation, working strategically with each other and with ground operations. 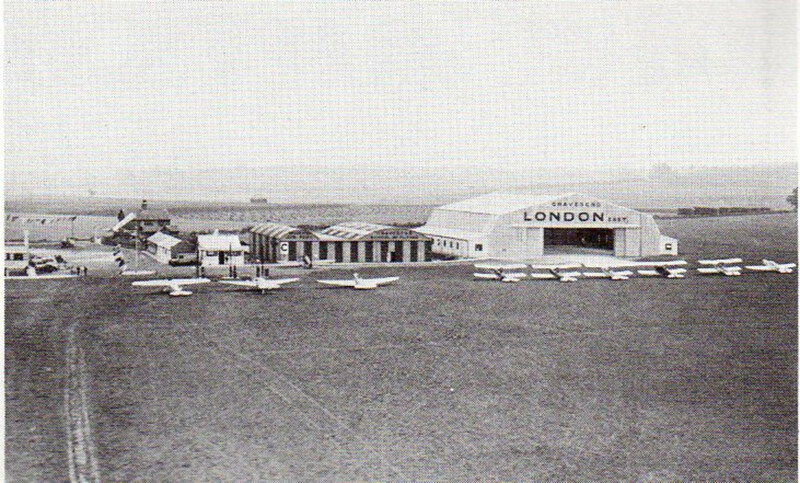 After the war, Mitchell strongly expressed his views that the Army Air Corps should be made into a separate service. Though court-martialed for his insubordination, he is now considered the father of the US Air Force. Both writers, both American pilots in the Lafayette Escadrille, these two men collaborated on several famous books, the best known of which is Mutiny on the Bounty. Hall was shot down and became a German prisoner of war, and after the war lived in Tahiti. His daughter married Nicholas Rutgers, a descendant of the family that established Rutgers University, who flew in WWII. 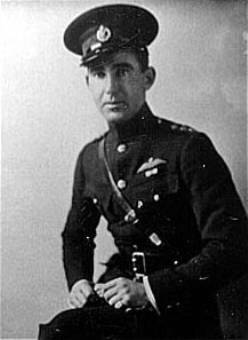 Instructor pilot who thus knew many of the pilots, who tried to get his cousin Charles Parks into the flying corps. 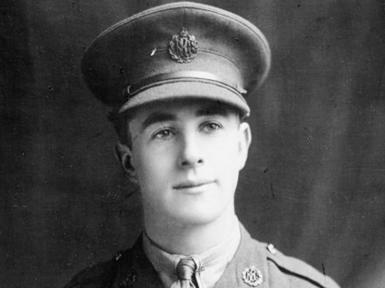 Charles Parks was gassed before he could get there, but after the war stayed friends with many pilots and WWI veterans. 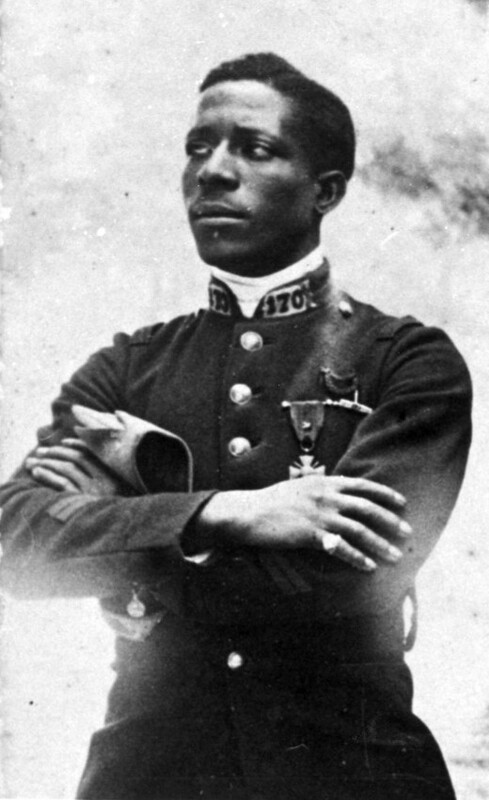 Charles’s son James Parks grew up knowing many pilots and being fascinated with their stories, and they passed on their memorabilia to him as they grew older. James took his family, including his son Andy Parks, on many trips to meet veterans of WWI, passing on to one final generation a chance to personally know the pilots of WWI. The Lafayette Flying Corps made James Parks their ninth honorary member; the eighth honorary member was Charles Lindbergh. Thanks, Billrrr. My husband is currently doing talks about the hazards of flying in those days, and decided the suitable title was "Those Crazy Young Men in Their Flying Machines." Also, I can't remember if I mentioned this in another article, but Eddie Rickenbacker recommended pilots be recruited from race car drivers, since they were used to risk and also good at mechanical stuff. However, the US Army decided not, because they thought it took enough courage to be fighting in the air and it might literally dis-courage a pilot to also be wondering what was that noise the engine is making now! Well done aethel. Good research and excellent organization, make this a must read article. These deadly gentleman warriors were an interesting lot. We often think of such fighters as having superhuman qualities, when often their best quality is that they can fight on despite fear.